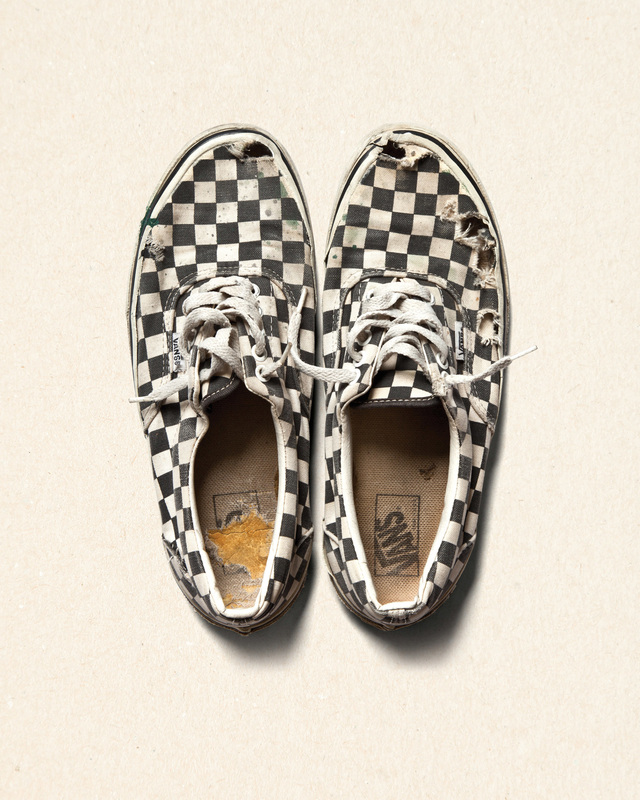 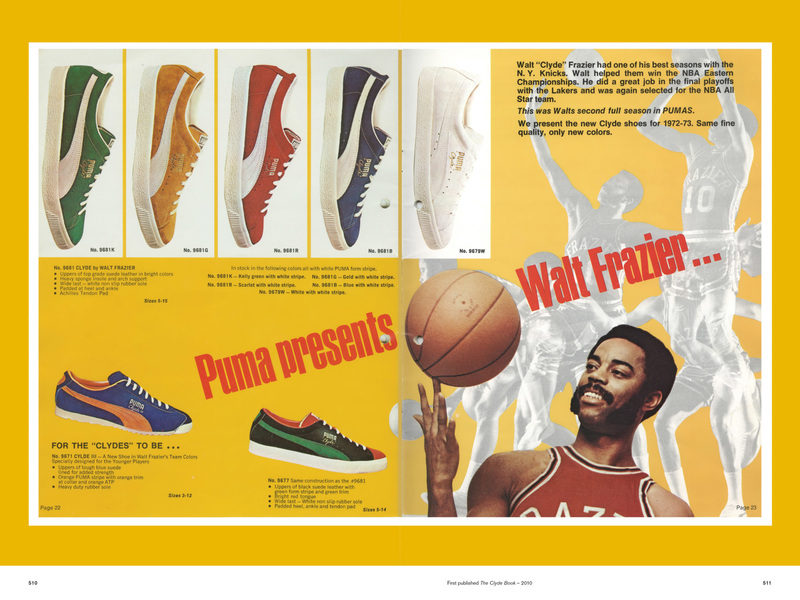 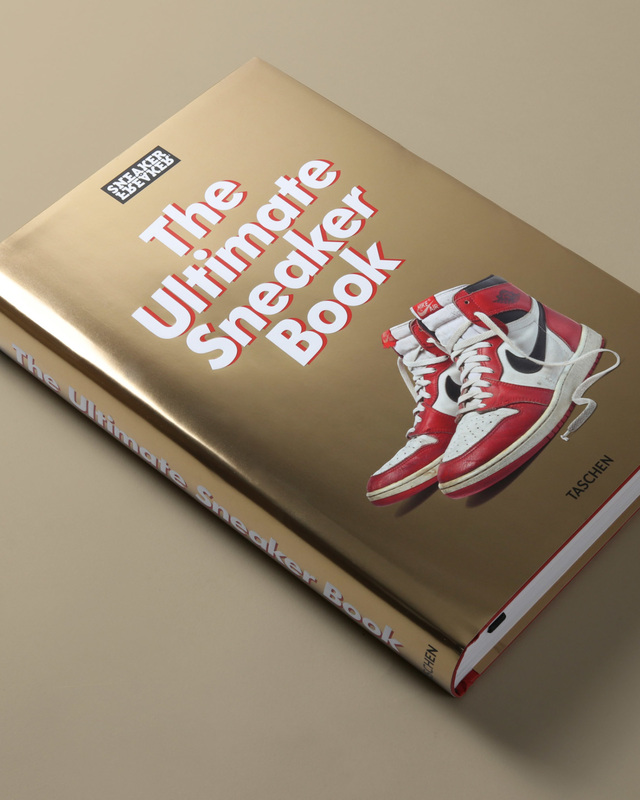 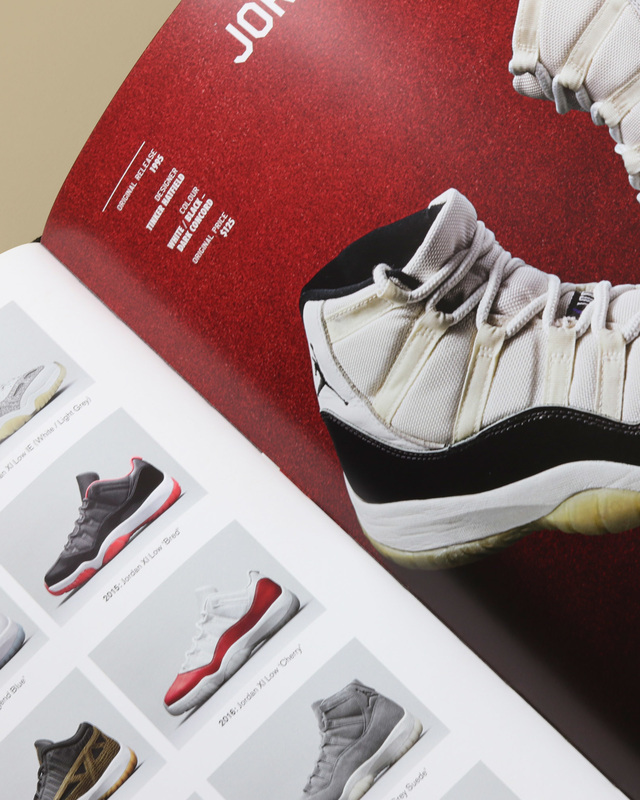 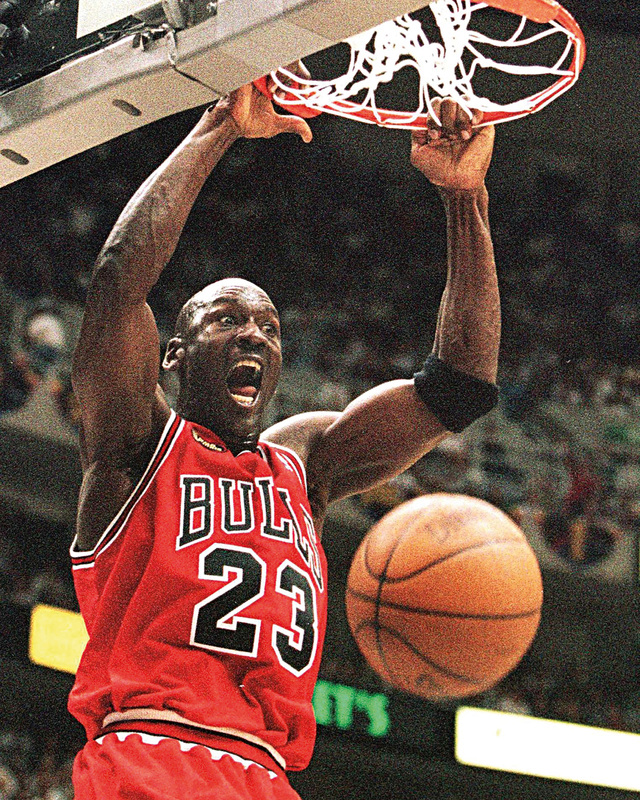 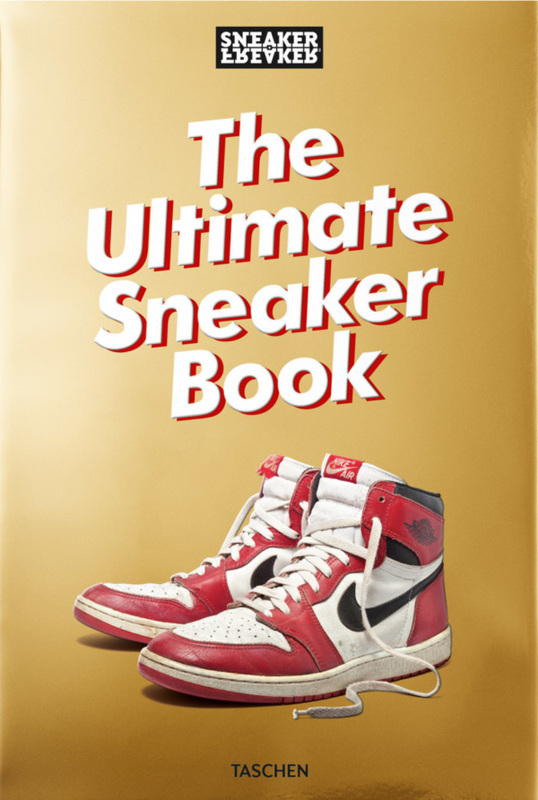 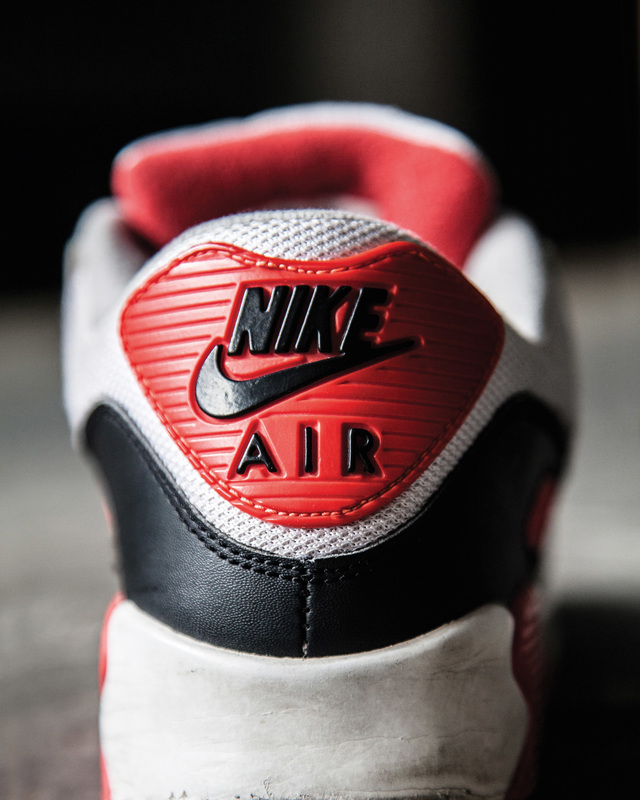 View cart “Sneaker Freaker: The Ultimate Sneaker Book” has been added to your cart. 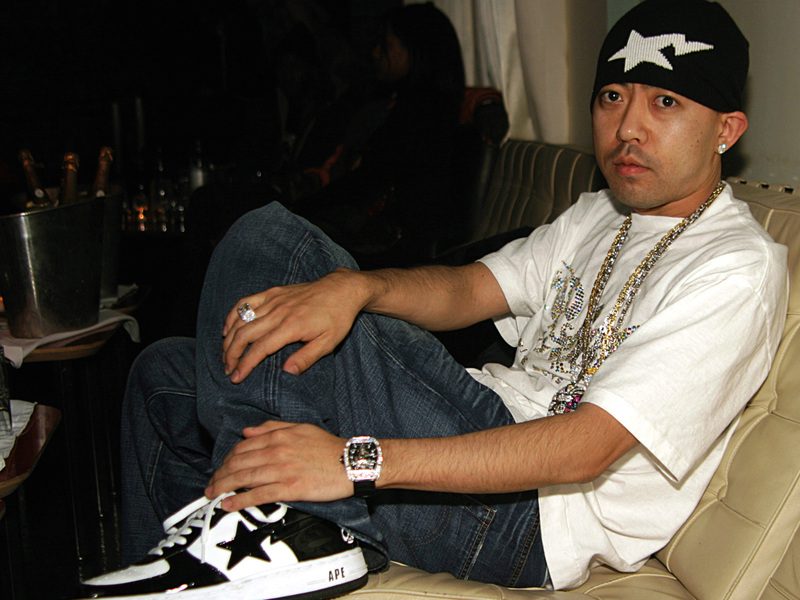 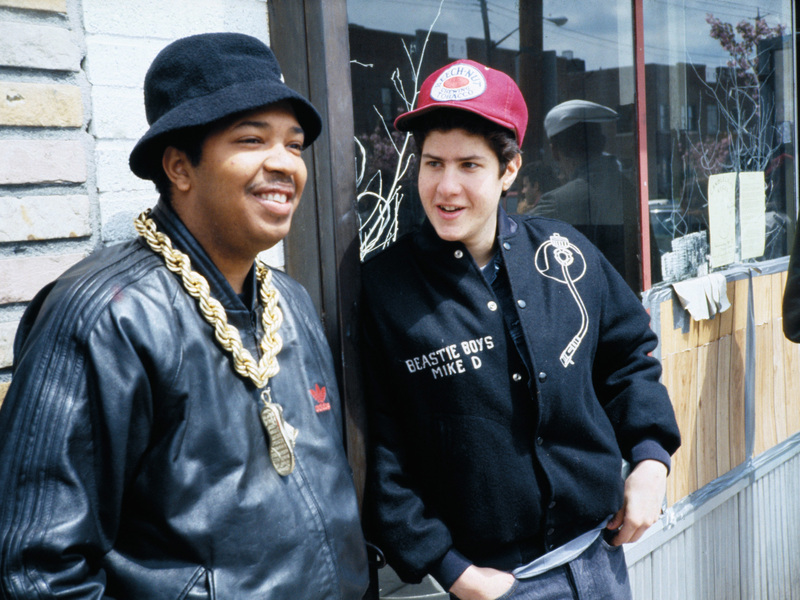 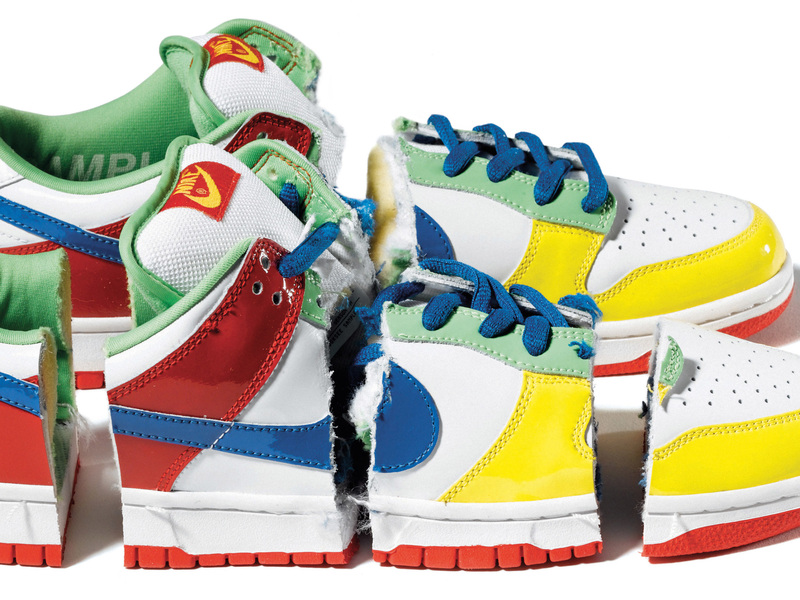 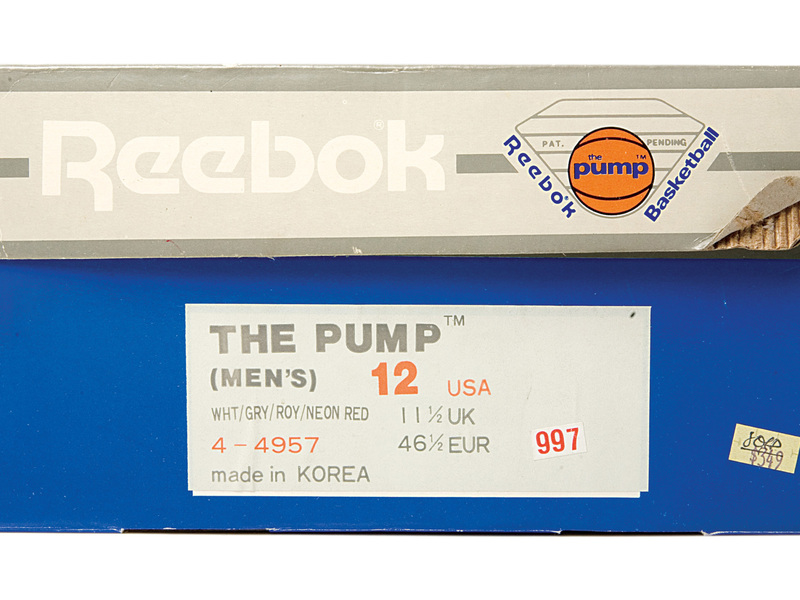 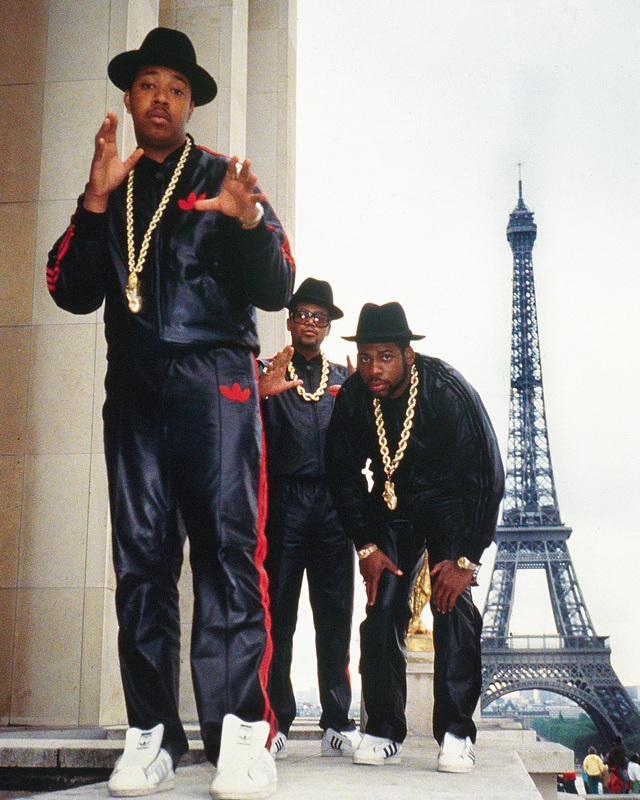 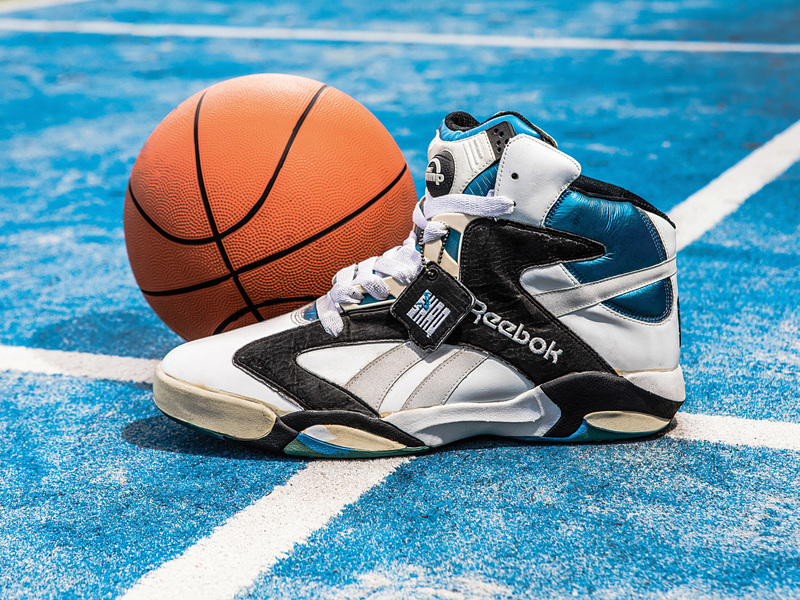 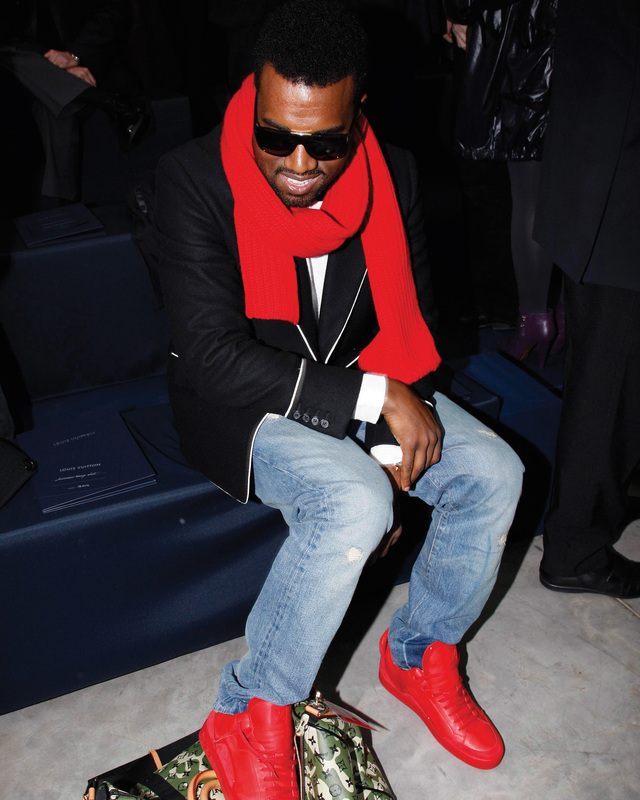 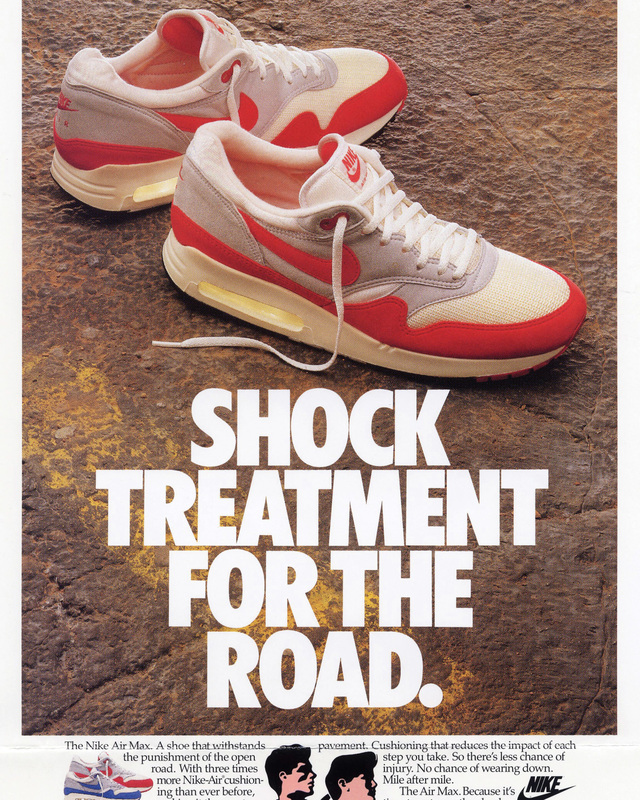 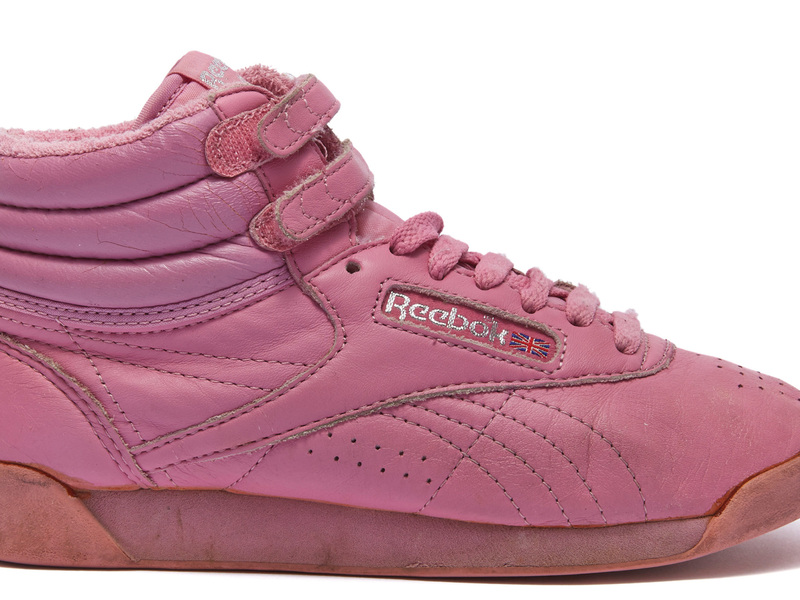 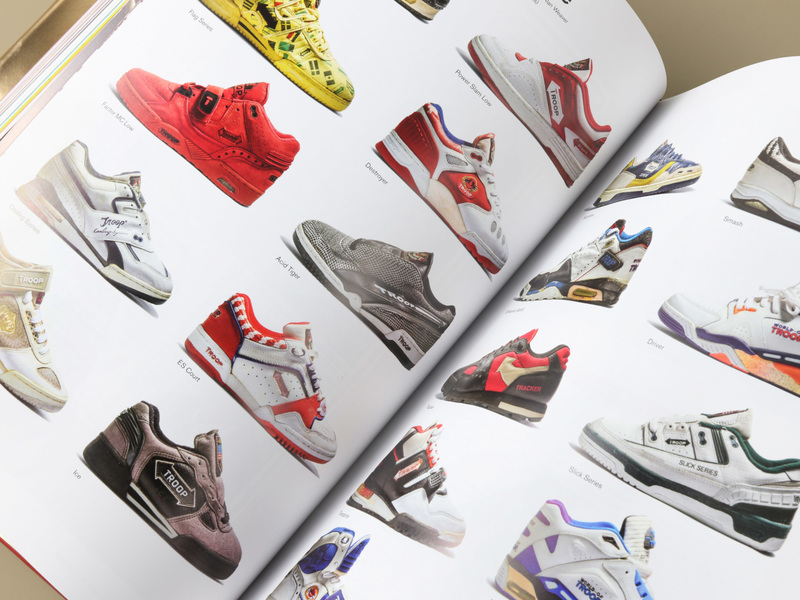 The first and only publication of its kind, Sneaker Freaker has been at the forefront of the global sneaker scene for nearly two decades. 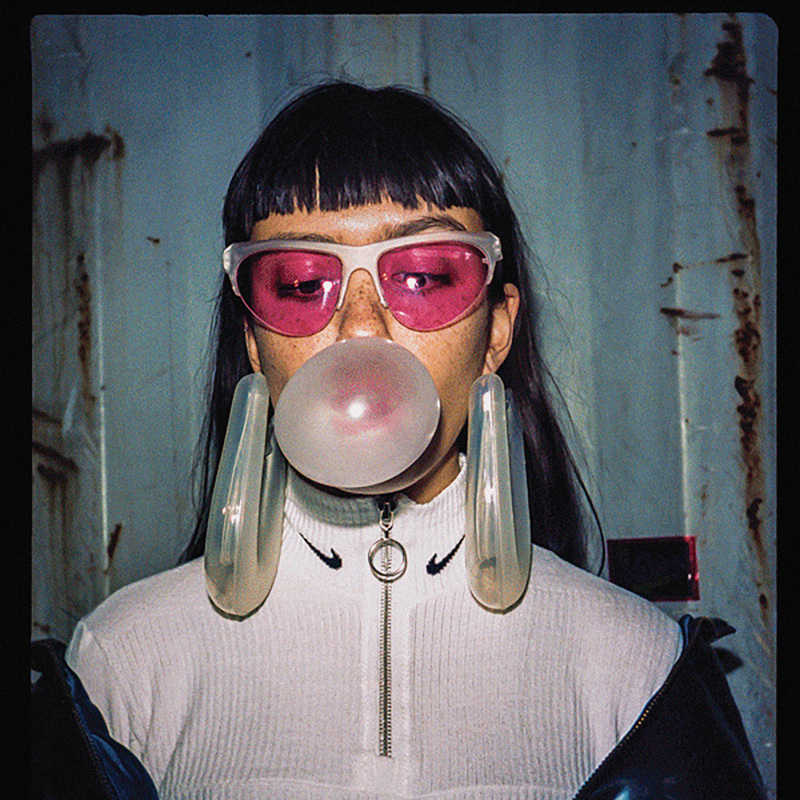 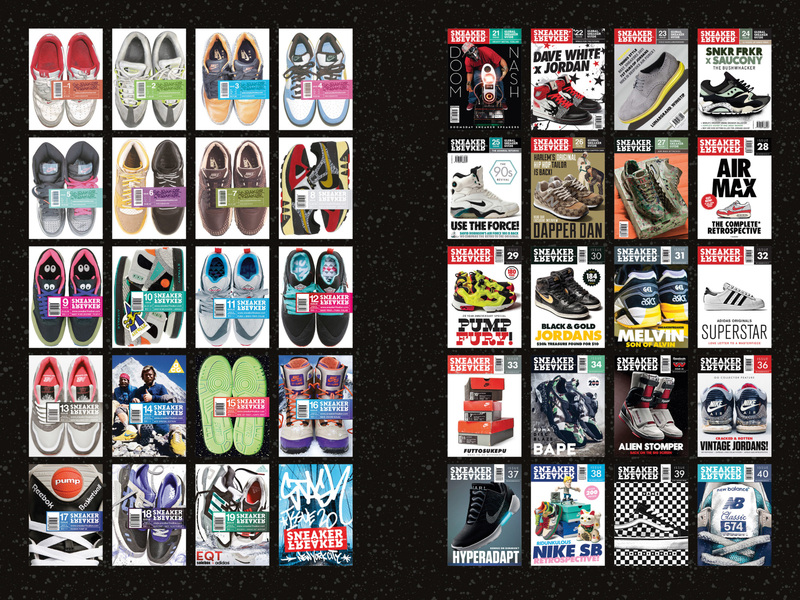 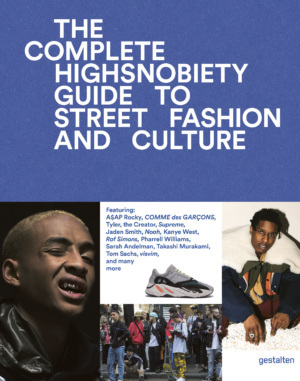 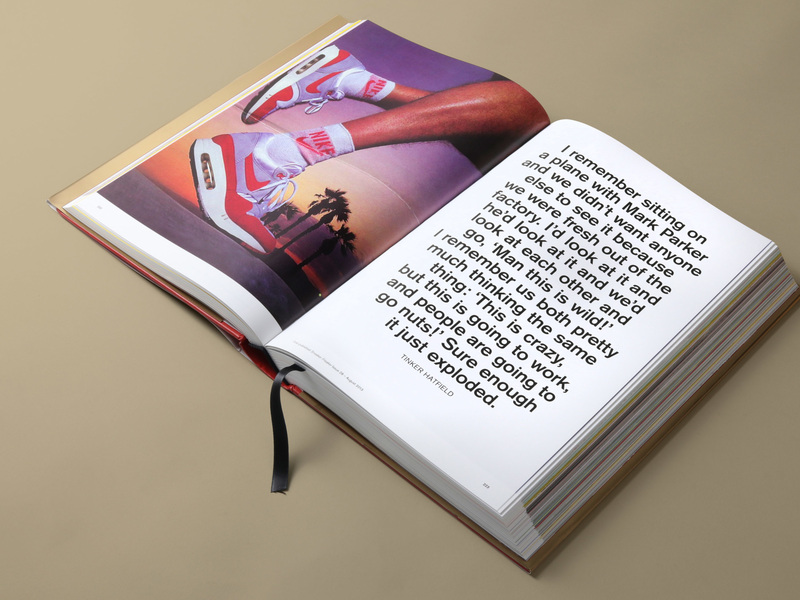 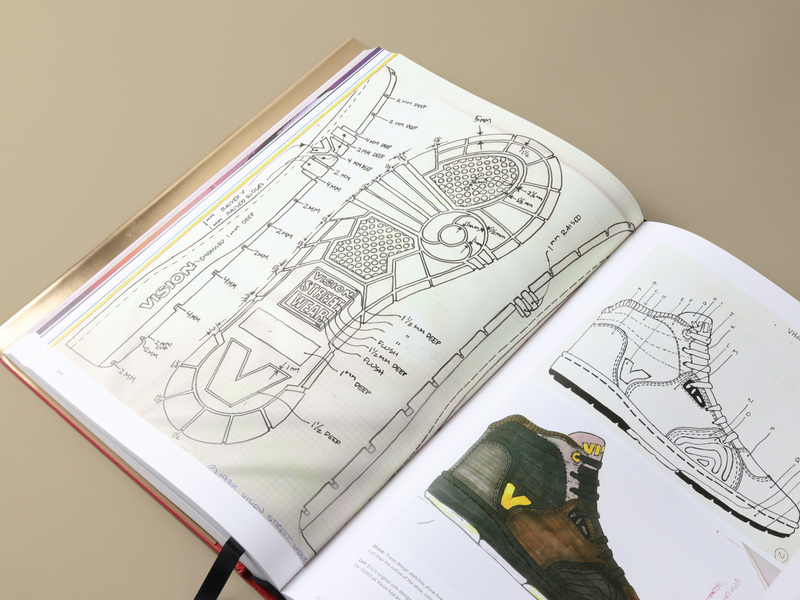 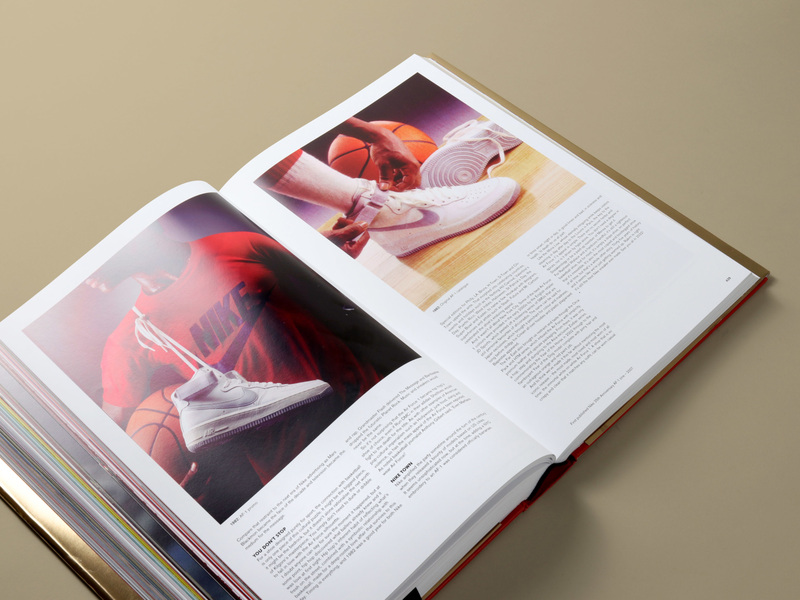 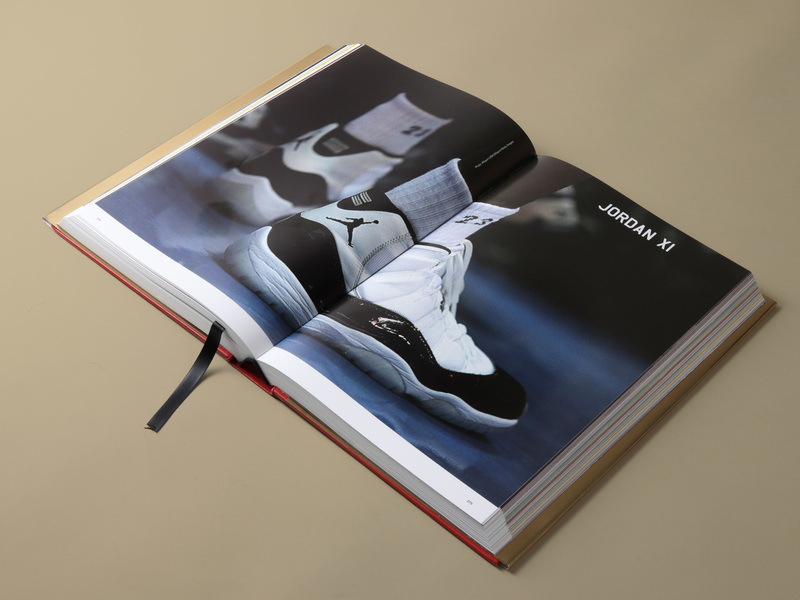 With over 650 redesigned pages, fresh photography, insane historical detail, and otaku-level minutiae, this monster anthology combines the magazine’s finest content and content created exclusively for the book into one seriously epic celebration of sneakers.